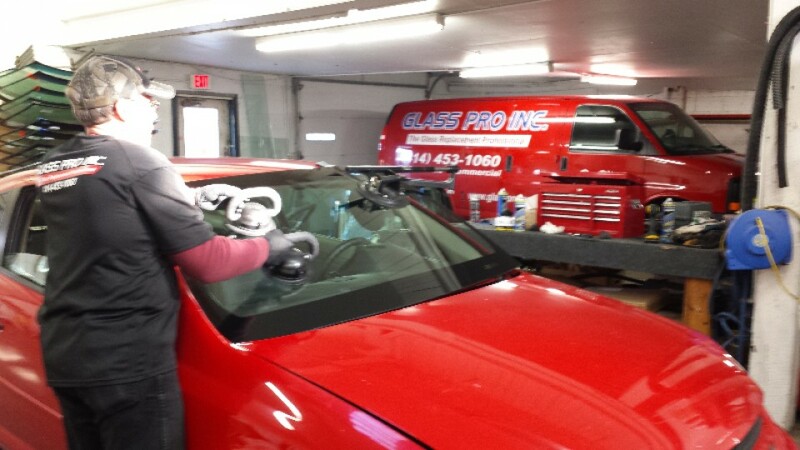 From stone-chip glass repairs to windshield replacements, Glass Pro Inc. can do it all. We offer great, same-day service with in-shop or mobile on-site repairs, and we keep thousands of windows for both foreign and domestic cars in stock. We’re certified professionals who will make sure you get what you need—so you can get where you’re going safely. Shattered windshields can happen at the worst of times and for many reasons. Some of the most common causes are rapid shifts in temperature, debris from storms, car accidents, incorrect installation, or glass that’s low in quality. Whatever the cause, if the glass is either spiderwebbed with cracks or completely caved in, you’re going to need a windshield replacement, and odds are, you want it finished quickly and correctly. 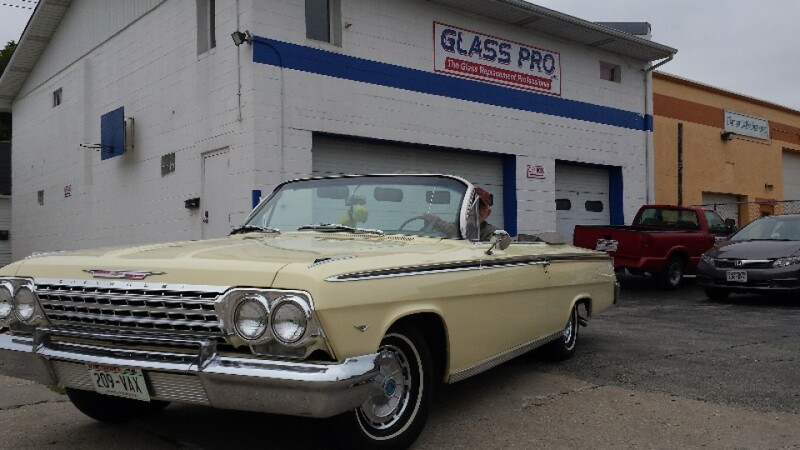 At Glass Pro Inc. in Milwaukee, WI, we know how stressful it can be to have any part of your car damaged, but a shattered windshield can be one of the worst: You can’t see out of it, you can’t drive your car with it broken, and there may be glass shards everywhere. 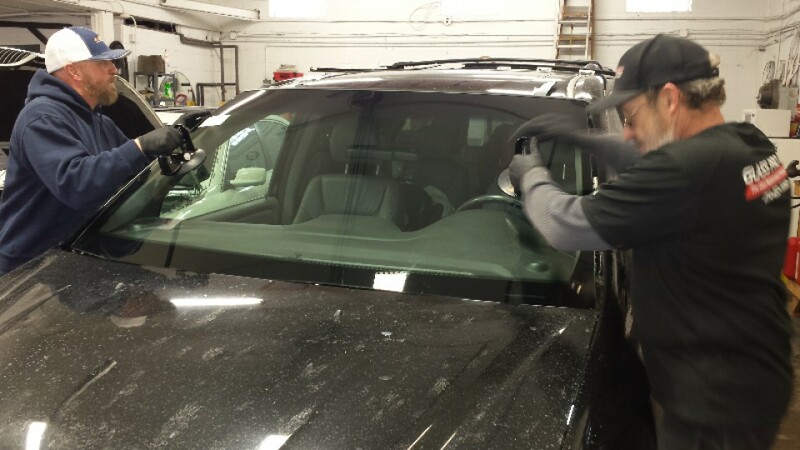 Lucky for you, our auto glass professionals can do on-site or in-store windshield replacements the same day you call, so there’s no booking an appointment or waiting a week to get into a shop. 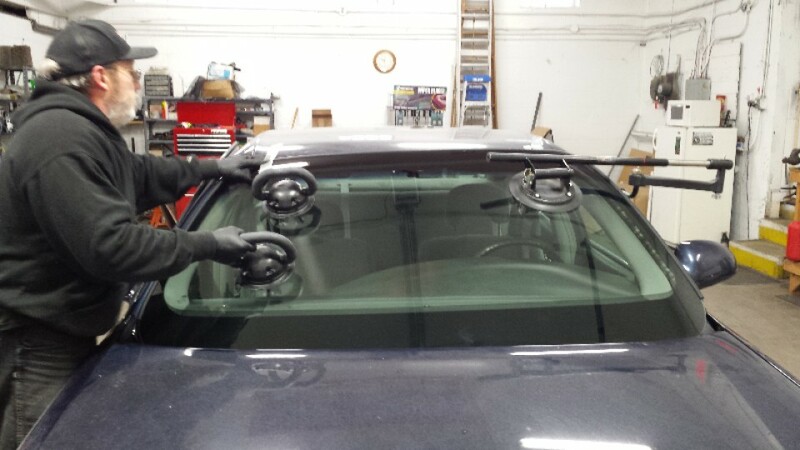 Our windshield replacements are professional and certified so you know you’re in capable hands, and we help you get back on the road faster than most of our competitors. If you’re having a smaller emergency, we can also do professional windshield repairs. Cracks and chips can occur from impact with rocks or stray branches in a storm, but the key is to fix the crack before it spreads. Not only is a crack in your windshield annoying, it’s dangerous, as well. While impeding your vision, cracks and chips left unchecked can also get larger and compromise the strength of the glass, posing further risks. Cracked or chipped windshields may seem like a minor thing, but not getting them fixed can result in further weakening and splintering of the window. 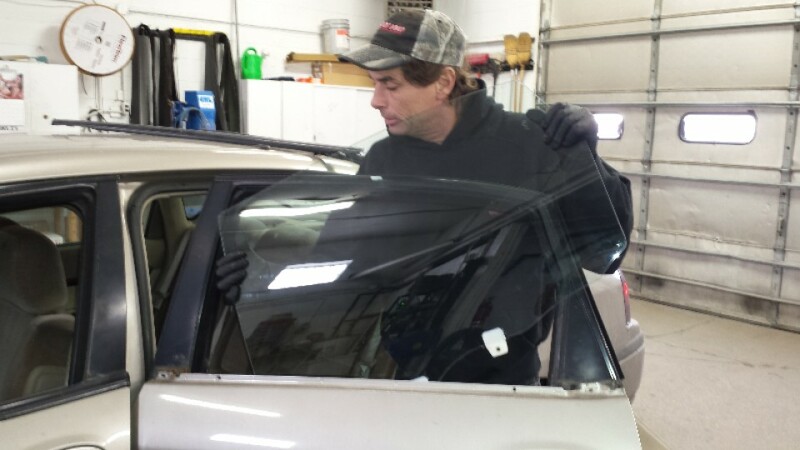 If you need a windshield repair in Milwaukee, WI, Glass Pro Inc. is the place to call. Our professional and friendly staff can fix it the same day, either in our shop or wherever your vehicle is, at highly competitive prices. If your windshield isn’t broken but your car window is, we can fix that, too. Whether you were a victim of vandalism or an unwelcome coincidence, our staff can complete a car window repair or replacement at near-wholesale prices. Our repairs and replacements can be done the same day, performed by certified professionals who will get the job done right the first time. From chipped glass repairs to windshield replacements, Glass Pro Inc. has you covered. If you’ve had vandalism or a break-in, or maybe noticed a shattered window on your vehicle, call Glass Pro Inc. immediately, and we’ll make sure you get taken care of. When it comes to glass, we’re pros. Call today! Glass Pro Inc. is locally owned and operated since 1996. Glass Pro Inc. provides free window estimates, is bonded and insured. Glass Pro Inc. is the greater Milwaukee and Waukesha County areas Number 1 glass replacement professional.